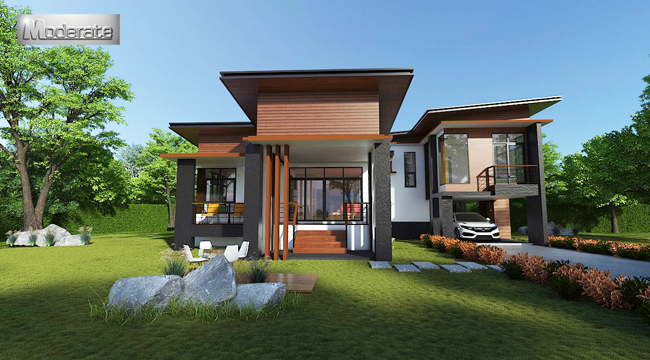 One of the most unexpected things to us was how hard it was to find plans for simple but beautiful modern houses. 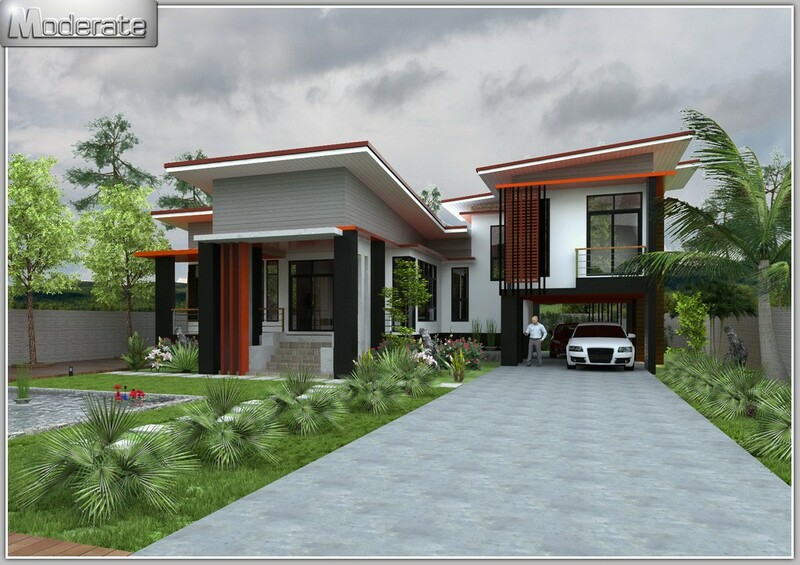 Planning and building a house is a very exciting time in your life, looking at the most recent designs and layouts are basic so you can consider including them in your modern home designs. 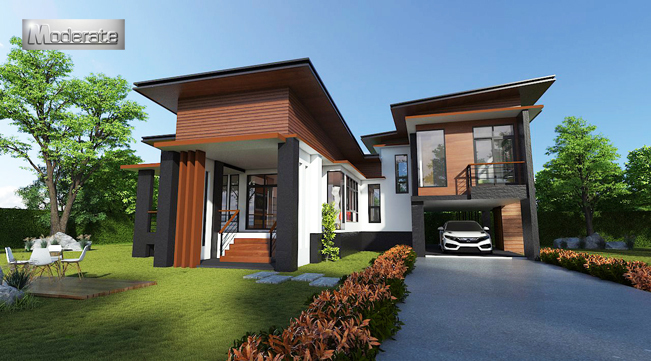 Exploring what will be of mold and may suit you and your house is an incredible thought with the goal that once it's built you aren't left wishing you had included some extraordinary new feature. 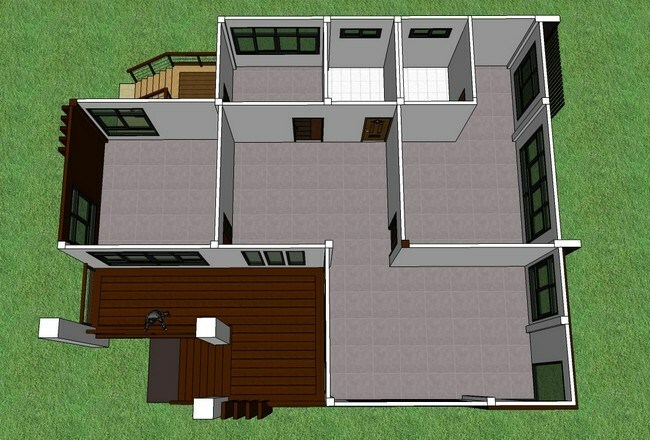 Here are some free open floor plans and layout just for you. 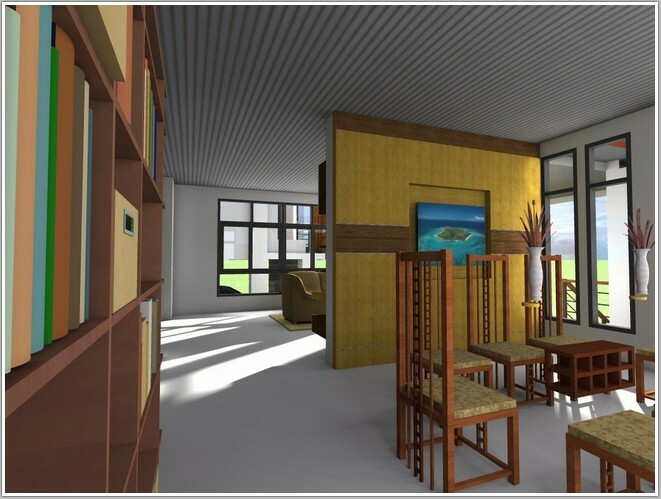 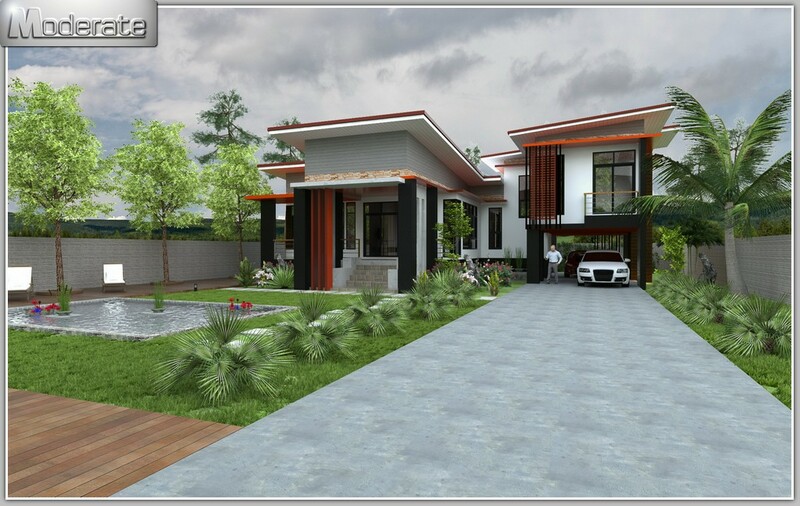 MODERN STYLE HOME RESORT LIVING AREA 132 SQ.M. 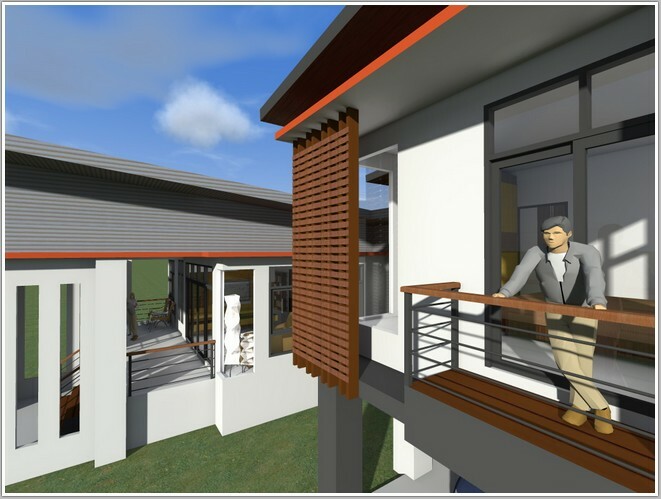 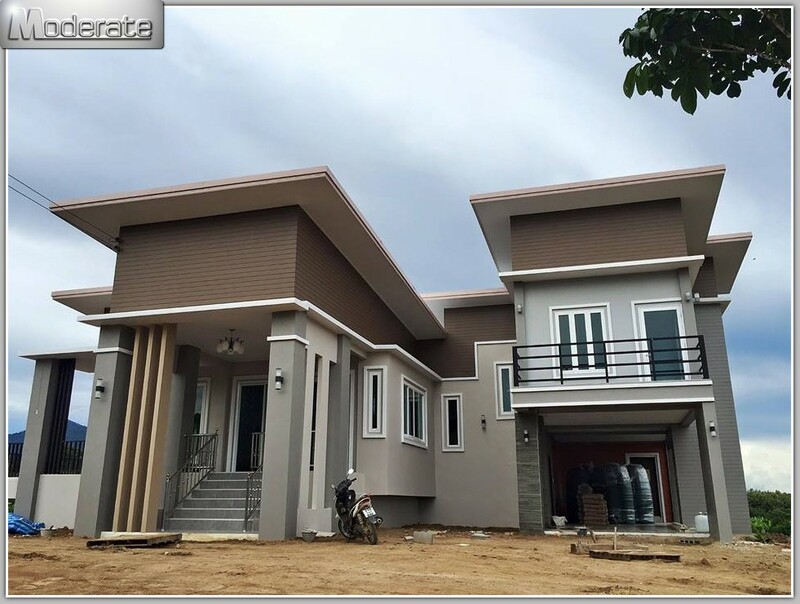 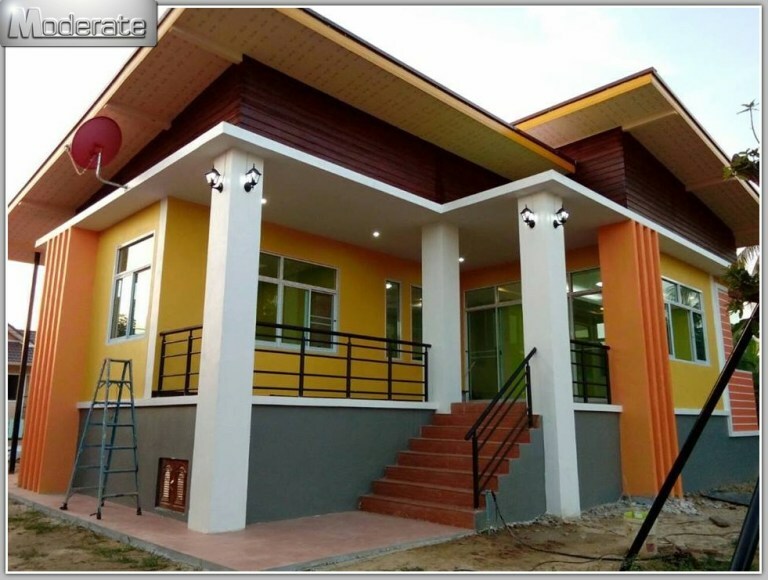 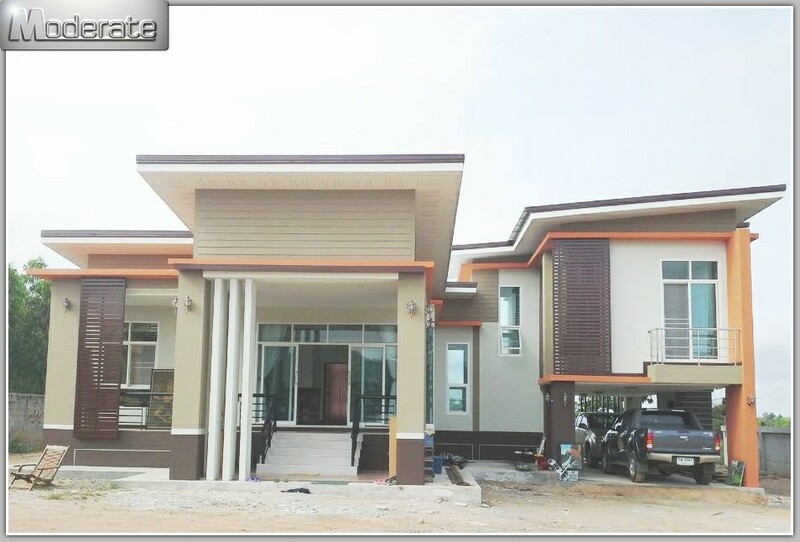 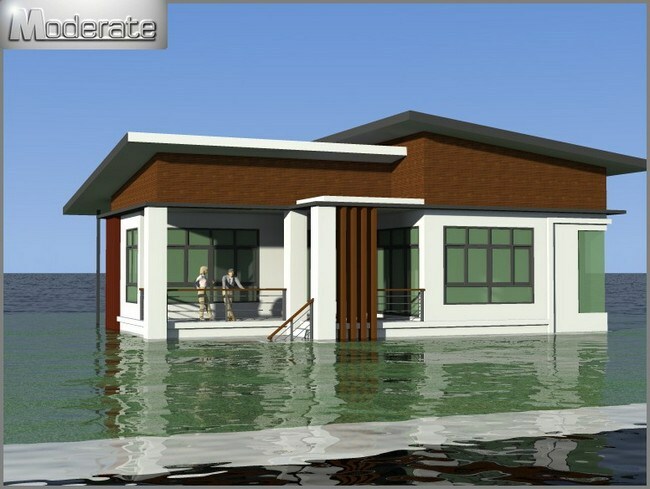 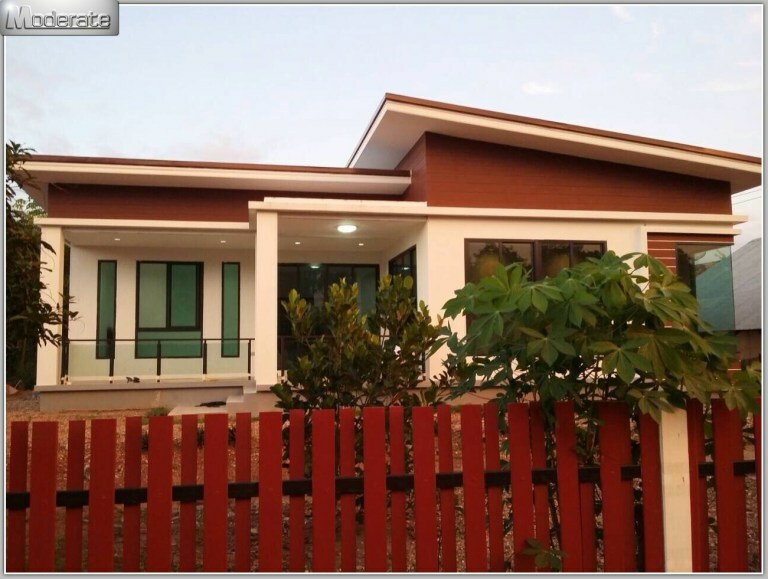 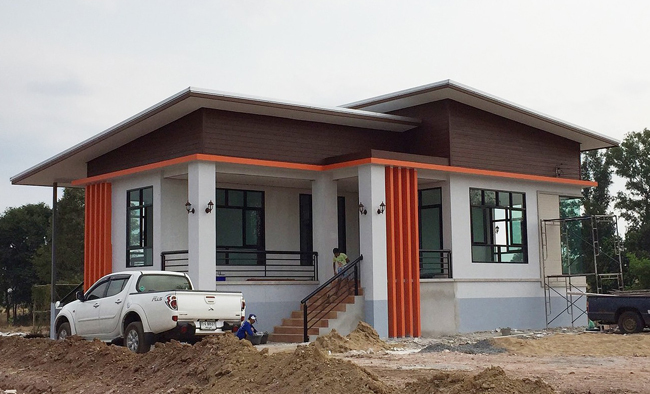 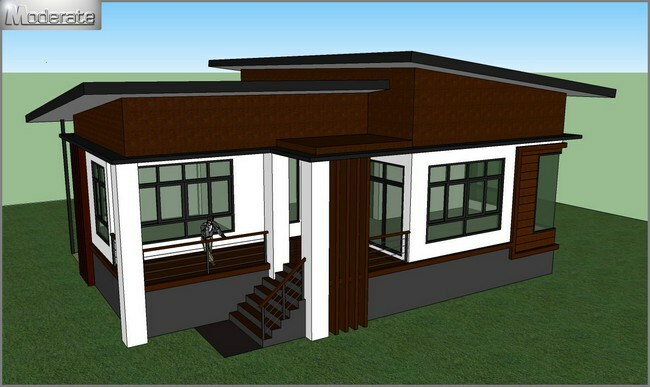 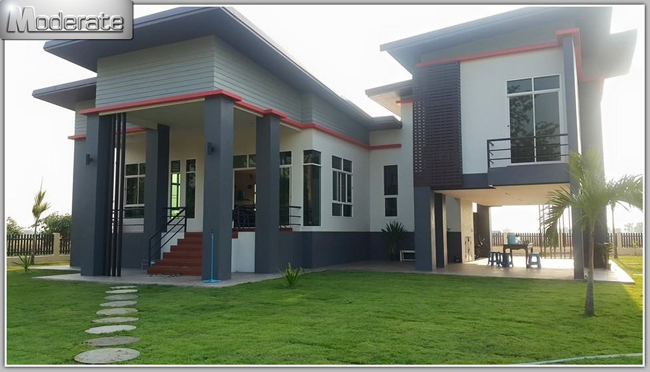 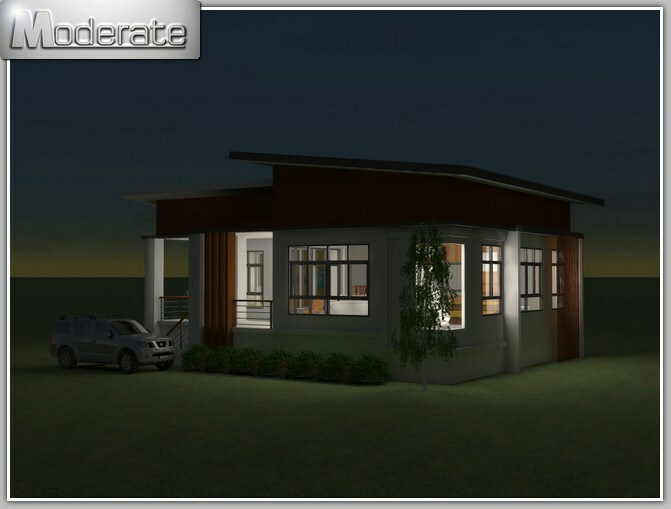 Suitable for small family to medium size house planned in Modern House style resort. 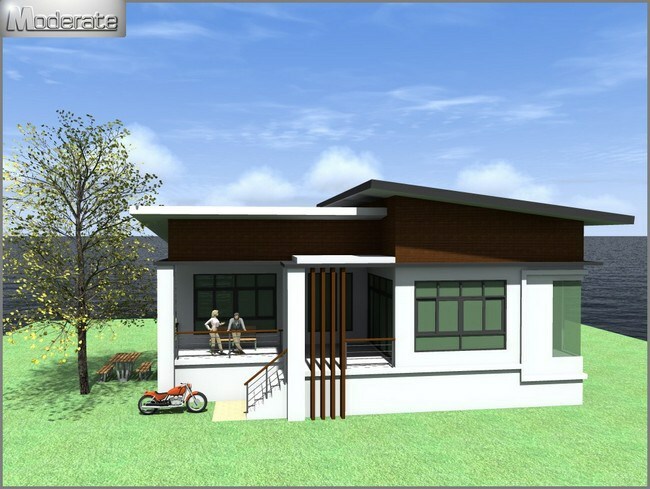 It has 2 Bedroom and 2 Bathroom. 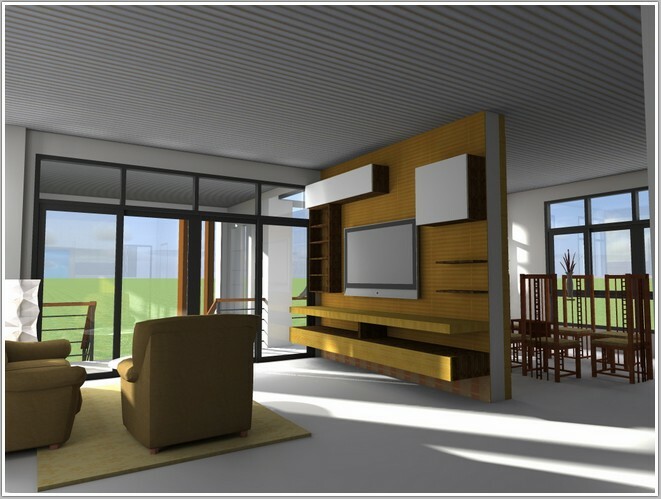 The living space is exceptionally valuable. 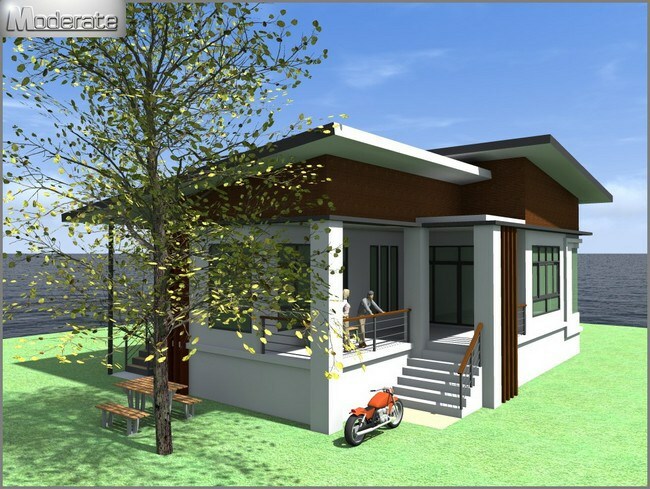 Rooms: 2 bedrooms, 2 bathrooms, kitchen, dining area, large front porch. 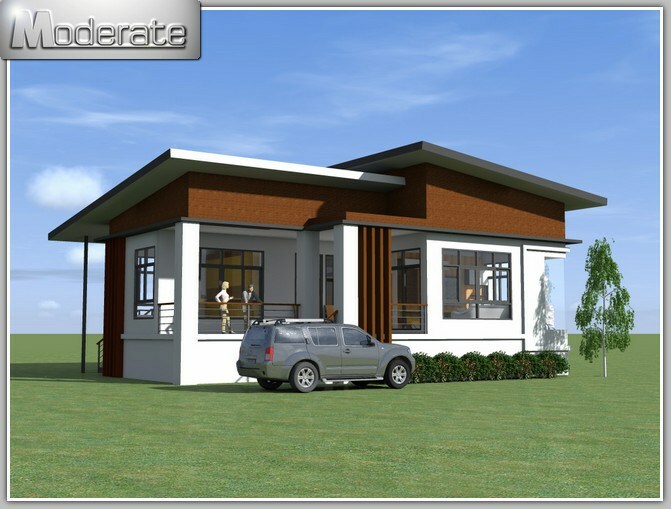 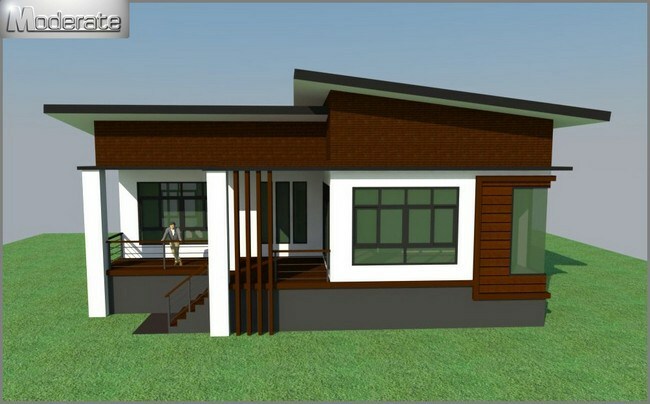 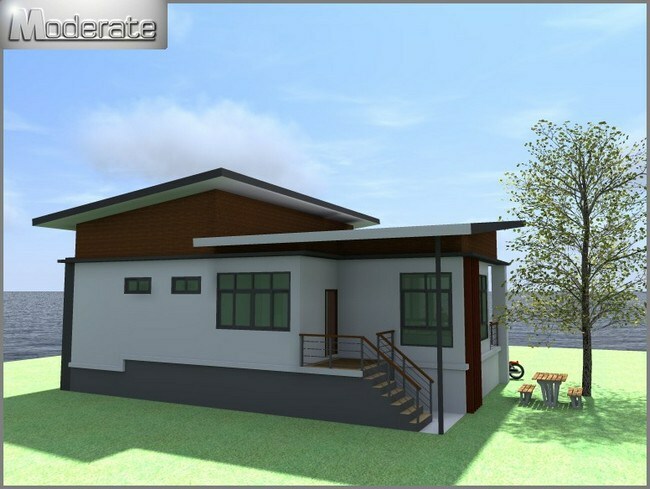 This modern house plan is a medium size house with 3 bedrooms and 2 bathrooms. 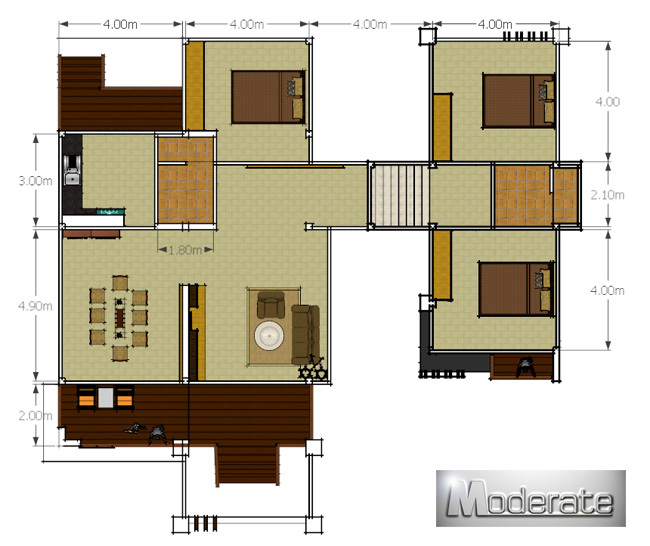 There is also a basement and a parking area. 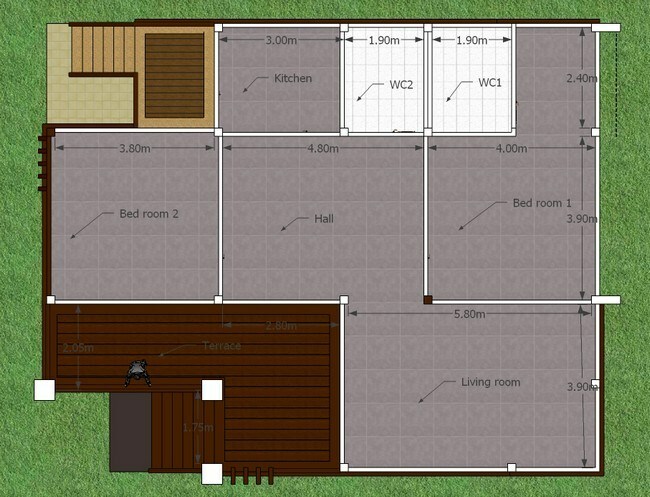 Usable area: approx. 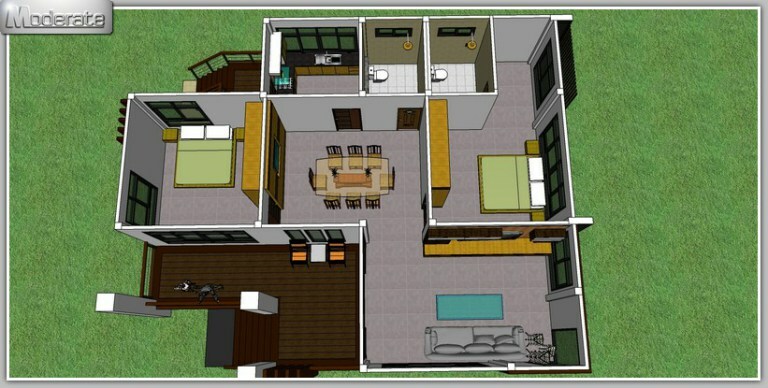 155 sq.m. 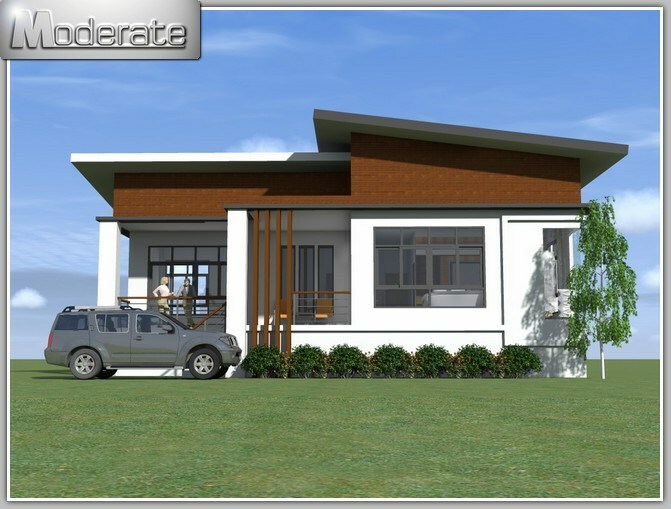 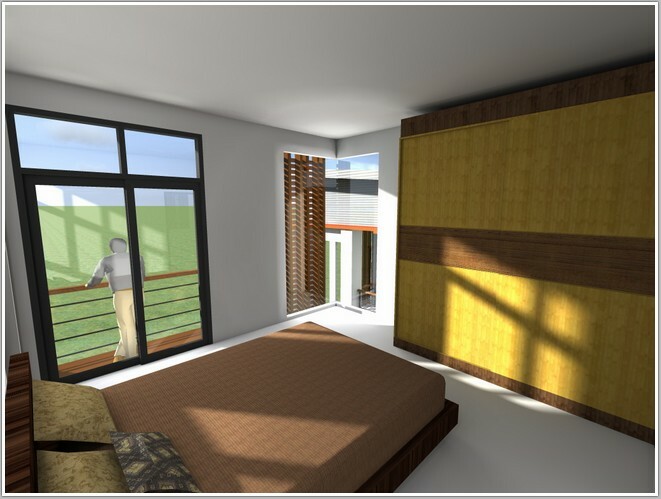 Are you looking for a house design with beauty and comfort for your family? 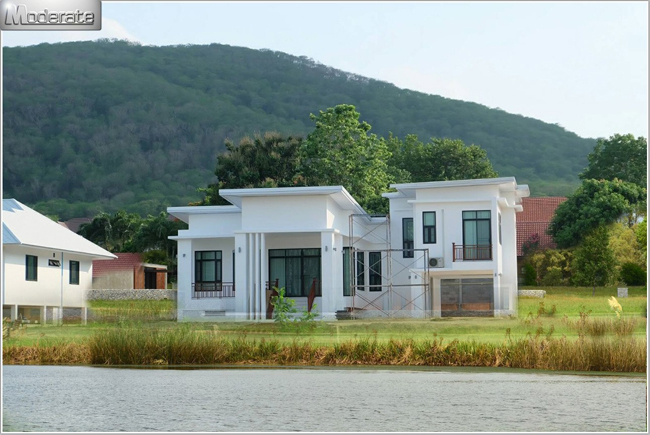 Perhaps every one of us has its own dream house. 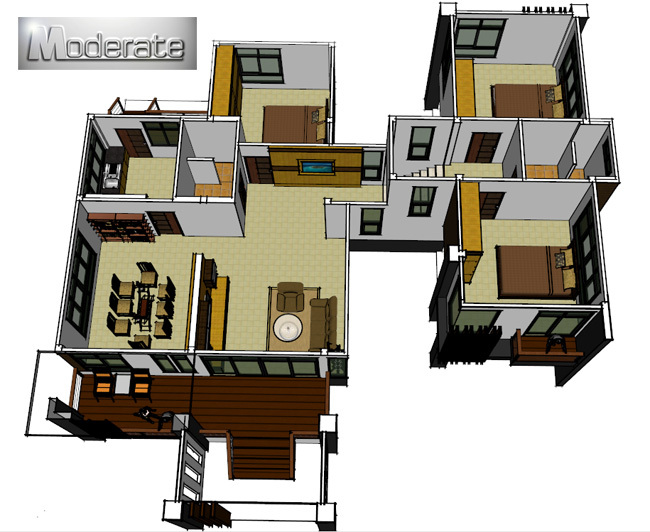 For our family, we visualize a major, a medium size or a small house with a wide living room, a wonderful pool or a play area for kids.